Welcome again to another wonderful edition of what I like to call Logos of the League. 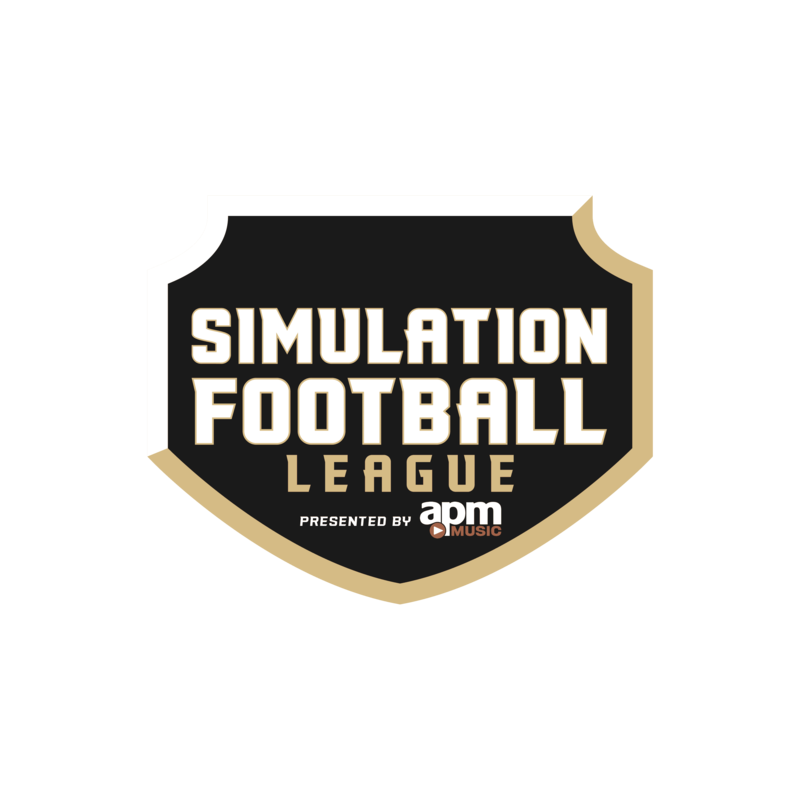 If you are new to this, we explore the many logos of the Simulation Football League. Before we move on, I’d like to give my condolences to the AAF. Personally, my favorite AAF logo is the Orlando Apollos. As Commissioner Cameron Irvine has stated: “Support the things you enjoy in life.” Many past and present people have put their time and energy into giving this organization, its players, and its fans much needed entertainment. 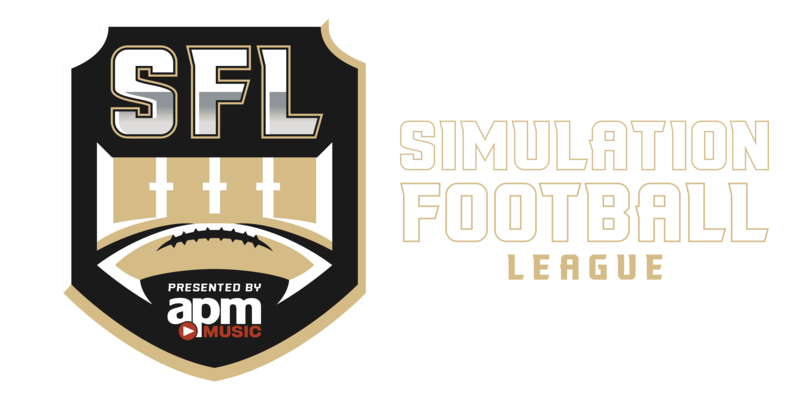 The SFL’s passion can be seen through commentary, presentation, uniforms, rules, regulations, and logos! Speaking of logos, the Storm’s explanation of their logo has left a path of destructive interest! I thought that I’d wait till next week to write another article; but, you have to give the people what they want. Which lucky SFL team will I question about their logo? What secrets will be revealed? Did a team really like their new logo; or, did they just go with the flow? Let’s take a trip to the headquarters of the Denver Nightwings. The city of Denver is bustling with Mile High Madness! This is the first season (out of two) that the Nightwings have made the playoffs (since previously making the playoffs as the San Antonio Vaqueros in Season 10). Owner Jeremy Vega and GM BJ Armstrong took time off from their playoff game planning to answer some questions about their logo. Sully: Gentlemen! 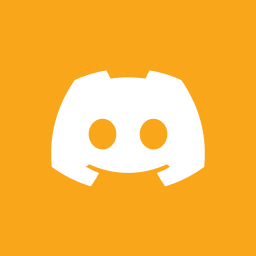 First off, what is your logo? Jeremy: The bird part of the logo is the main piece. It’s the Nightwing. It’s a predatorial bird that lives in the high altitudes of Colorado. 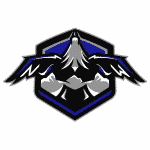 In our logo, we’ve incorporated the Rocky Mountains. We have a shield that holds it all together. It signifies the “Team First” culture we have here in Denver. BJ: Our logo symbolizes the Nightwing’s stealth. Last season, we were 3-9. This season, we’re one of the top contenders in the league! No one ever expected us to have the season we’re having. No one expects us to make it far in the postseason. One thing I’ll say is this: The Nightwing resembles the brotherhood we have built in the locker room! We will fly over mountain peaks for each other, if need be! Sully: Goosebumps! Ok, explain the colors of your logo. Do they have a specific meaning? Jeremy: The primary colors are Black and Blue. Black represents the Nightwing; while, Blue is a representation of the Colorado Winters. The secondary colors are White and Grey. These two colors are outlining colors that work well with the Black and Blue. BJ: The Blue resembles the strength of the whole organization. 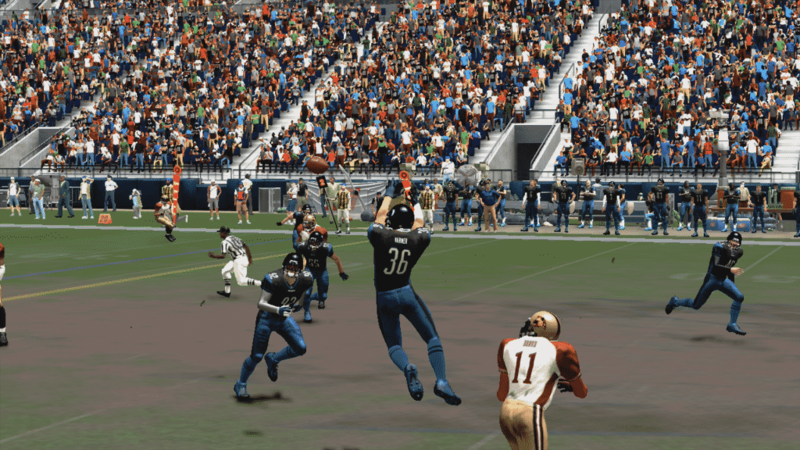 The Black resembles the stealth and skill this team has to kill its prey! 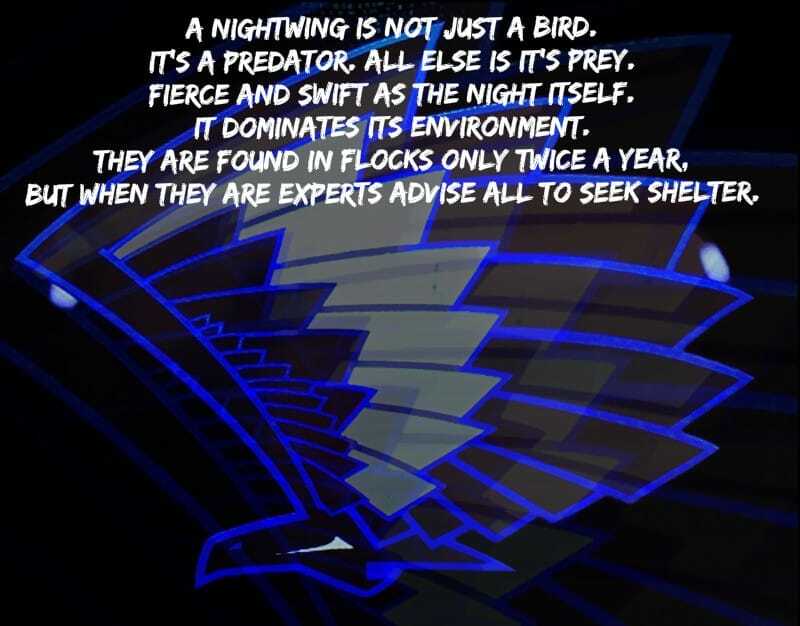 ‘Stealth’ could be the word used to describe the colours the Nightwings have adopted. Sully: I can see that! Very fierce imagery. Did you two have any involvement in this past offseason’s overhaul of your logo? BJ: I really had no say in the logo; however, I did tell Jeremy to keep the shield on one of the logos. I really like the shield look. Jeremy: Yes I did. The overall design came from Matt Doyle. We worked together to make the adjustments I wanted for our logo. Sully: This is going to be a long question! I’m sorry in advance. Two seasons ago, your organization was known as the San Antonio Vaqueros. After rebranding and relocating, your organization played last season with its original Nightwing logo. What elements from the two logos were incorporated into this season’s logo (if any)? Jeremy: Non from San Antonio. In my eyes, we are two completely different franchises. The only thing that ties us together is the SFL. Our original Nightwing logo will forever be my favorite logo. To me, it’s perfect!! Honestly, there wasn’t much used from the previous logo. The new logo kinda separates itself; and, it is a totally reimagined logo from its predecessor. BJ: Jeremy (turns to Jeremy), if you don’t mind me saying, doesn’t like to acknowledge the history of the Vaqueros. We still have players from that Season 10 Vaqueros’ roster, including myself. San Antonio will always have an important meaning for me personally. Other than some of us players, no remnants of the Vaqueros remain. This includes the new logo. In all actuality, the Nightwing’s colors are the only common characteristics of each logo. As Jeremy said, it’s a reimagined logo. 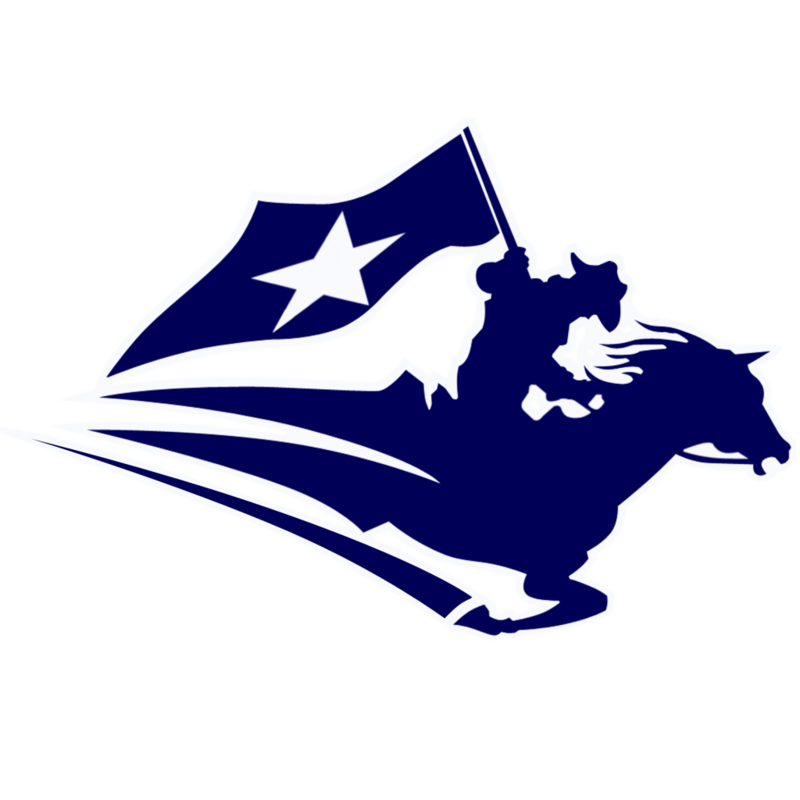 The Logo of the San Antonio Vaqueros. The Vaqueros adopted a blue and white theme, and their expansive playing style replicated the roaming life of a Vaquero. Sully: I really like the history, guys! Last question for you two; because, I know both of you have to prepare for Sunday. Okay! Is there anything further that you would like your present and future fans and players to know about your organization and/or its logo? Jeremy: The Denver Nightwings are a young franchise; who, (in just our second season of existence) have captured the best record in the league! We are the #2 seed in the playoffs. We’ve started our season out with an astounding seven-game winning streak! We’ve accomplished things most franchises have not done yet! We have built a great core of players to support our team for future seasons. The best part of this team is the locker room and relationships we have. We welcome anyone who wants to be apart of something fun! Everyone is welcomed to just be themselves here in Denver. BJ: Although we’re not very old, our organization has already developed a rich history. We could easily become one of the defining teams in the SFL. We’re the team that no one likes! The Denver Nightwing’s mentality is this: We don’t mind being the villains of the league! For our future Nightwings? Just be prepared for everyone to discredit and undervalue you during your time here in Denver! We have built something special here, and; Jeremy and I want to continue building on this foundation for seasons to come. Sully: Thank you two so very much for your time! Good luck to your team in the playoffs! Join us again as we venture into this wide world known as Logos of the League!